Sell Via Auction vs Private Treaty Sale? Which Is Better? Selling a property is the most common thing in this current day to day life situation and there are two most common methods for selling your property: auction sale and the private treaty sale. Each of the above ways has its advantages and disadvantages, and it is advisable for the seller to do research and find out which method best suits him/her. Famously known as a public auction is a well known effective method for selling properties found mostly in sought-after industrial areas. In this type of purchase, buyers gather together and bid for your industrial equipment or machinery, and the highest bidder takes the day as long as the bid goes as per your price tag or exceeds. You can settle for sale date and even make a reserve price tag for your property. You can work over your schedule especially when you have busy schedules. You have several bidders meaning you do not have a barrier in pricing your property, and you can sell it at the price tag or even more. This method has a three-pronged marketing push; the property seller has an opportunity to sell it before the auction date, on the very auction date, or after the auction sale date. There is flexibility in selling your property. The nature of this method creates urgent sensitivity in a way that the buyers have limited time to act upon. They have to move as fast as possible before the seller changes mind. It gives the seller a market coverage of the property through advertising and marketing employing internet, brochures, print adverts, email mail lists and many others. All involved parties are treated fairly and equitably in the whole transaction process of auctioning. No party involved is disadvantaged. You can purchase the property at fair market value. You can sell the property where it is and the way it is. It limits any costs of repairs and condition of the property. The seller sets terms and conditions of selling the property before auctioning it. The seller is responsible for all costs incurred during advertising in the event the property does not get sold. This method may not suit certain people who are sensitive with their advertised property through the internet or other media means of advertising. You may be forced by your agent to reduce the price tag to fit the market pricing which might be to your expectations and it will be too late to make a separate decision. 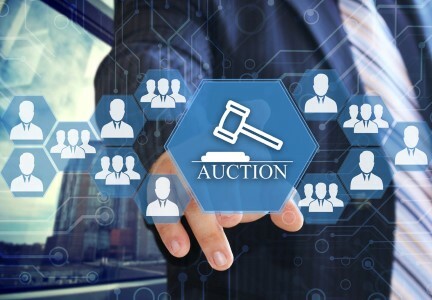 Costs incurred during auction can be higher compared to those used by an agent, and whether the property is sold out or not, there are fees to pay the auctioneers. If your option is to sell your property by auction method, it is best advised to avoid competition in the market. If you set a budget for yourself and know the price range in the market, then you will make a sound and acceptable deal for your property. You have to pay for your lawyer’s attendance who must attend during the auction day. Auction sale best suits you for your commercial or industrial property sale though you have the decision to make whether it is the best for you or not. Private treaty sale is where the property owner sets the price he/she would like to sell the property. Thereafter, the agent involved now has the responsibility to negotiate individually with potential buyers to attain a price that slightly or actually suits that of the property owner. There is much flexibility in negotiating the sale in the circumstances like approving the finances and inspecting the machinery before selling. There is also much flexibility in the sale date as you can lengthen the sale date, unlike the auction method where you are relying on specific sale date. You save a lot on advertisements, marketing, and promotion costs compared to the auction method. This method best suits those who are private with their property, those who don&apos;t want their property publicized through media advertisement. 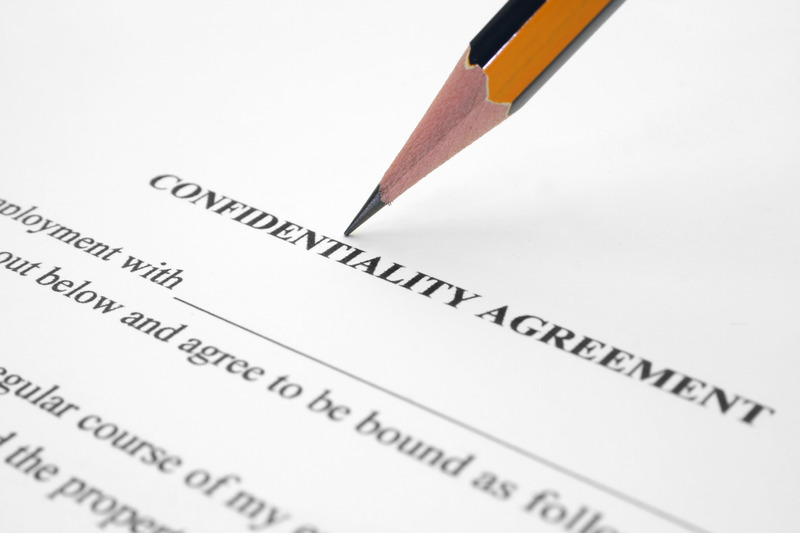 There are secret negotiations between the seller(owner), agent and potential buyers. The secret treaty gives you control and time whether you can accept, decline or negotiate the offers on the market, unlike the auction sale method which has control over the sale of your property. The agent is at the position to go back to the market with a revised price for the feature in case the property isn&apos;t sold within the expected time. The property owner benefits if several buyers made non-refundable deposits before the most current prominent offer. Sometimes your property can be on the market for an extended period compared to the auction method as buyers might consider other options or wait for better alternatives to come on their way. You can lose some money if you or your agent&apos;s price is low or your property might go unsold for a more extended period if you set a higher rate than the market price. If your property stays on the market for long, it means you are exposing your property to the public for frequent viewing until you find a prospective buyer. There is a cooling-off period option by which one can withdraw from the purchase or negotiation. In certain circumstances, a potential buyer might pay an initial non-refundable deposit, and this can be unfortunate if another buyer comes in with a better offer from your initial one. In deciding on the property, there is time for you to make an informed decision about which method is good and comfortable for you. You can research by either speaking to the most available local industrial property agents or seeking advice from friends or qualified personnel. When you make the right decision, you are assured that the method you chose will be the best and will give you the best result according to the market condition.